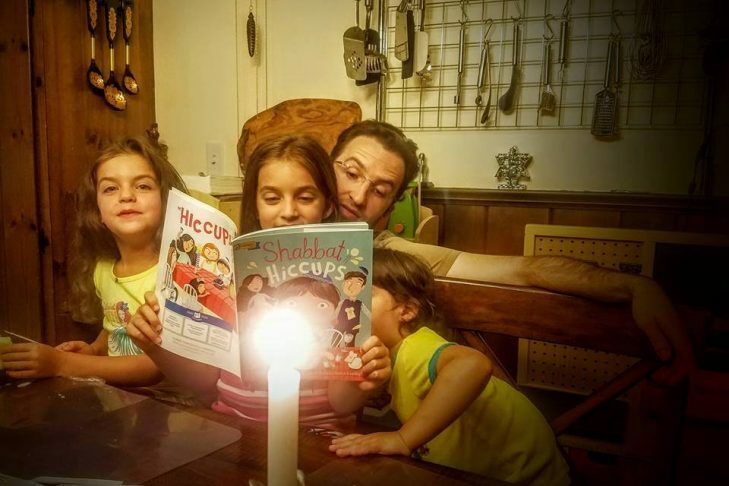 PJ Library Shabbat Circle is a fun, interactive family Shabbat service geared to families with young children, ages six and younger. Older siblings, grandparents, and friends are welcome! Refreshments will be served. Reservations are not necessary. Everyone is welcome. For more information contact Phoebe Potts at 978-281-0739 or phoebetaa@gmail.com.